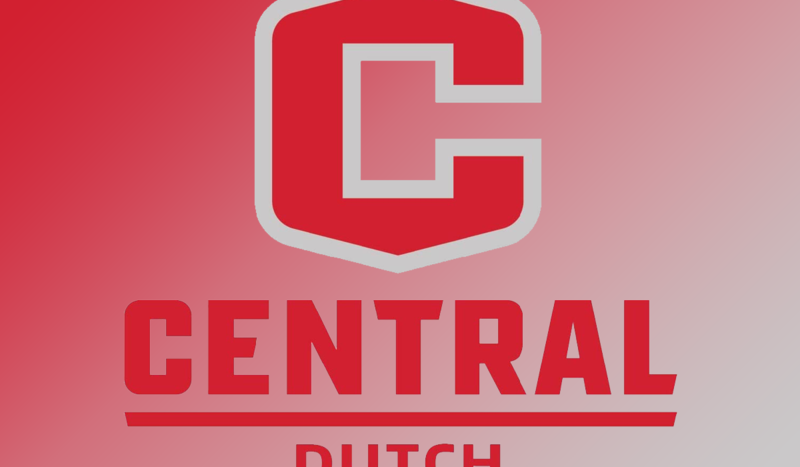 PELLA—Central College junior softball center fielder Sara Tallman (Pella) is among 50 players nationwide named to the Schutt Sports/NFCA Division III National Player of the Year watch list. All 50 players are returning all-America or all-region honorees. Tallman is among 25 seniors, 14 juniors and 11 sophomores on the list. Virginia Wesleyan pitcher Hanna Hull will be attempting to win the award for the third straight year. The NFCA Division III All-America Committee will pare the list to 25 players and then 10 as the season progresses, before choosing the winner following the NCAA Division III Championships May 23-28 in Tyler, Texas. Tallman is a two-time NFCA All-Midwest Region selection, gaining first-team honors last year along with right fielder Shaye Witte (junior, West Des Moines, Waukee HS), after receiving second-team recognition in 2018. Tallman, also a two-time first-team all-Iowa Conference pick, hit .387 last year with 50 runs scored and a school-record 47 stolen bases while posting a .986 fielding percentage. She has a .398 career batting mark with 111 hits, 28 RBIs, 83 runs scored and 71 steals. A two-time Easton/NFCA All-America Scholar Athlete and a two-time academic all-conference honoree, Tallman was tabbed as Central’s Newcomer of the Year in 2017 and Defensive Player of the Year last year. She helped lead Central to a record 29th NCAA Division III tournament berth as the Dutch finished second in the St. Paul, Minnesota Regional. Central finished 29-12 and tied for 21st in the final NFCA Division III rankings. Central is rated No. 22 in this year’s NFCA preseason poll. 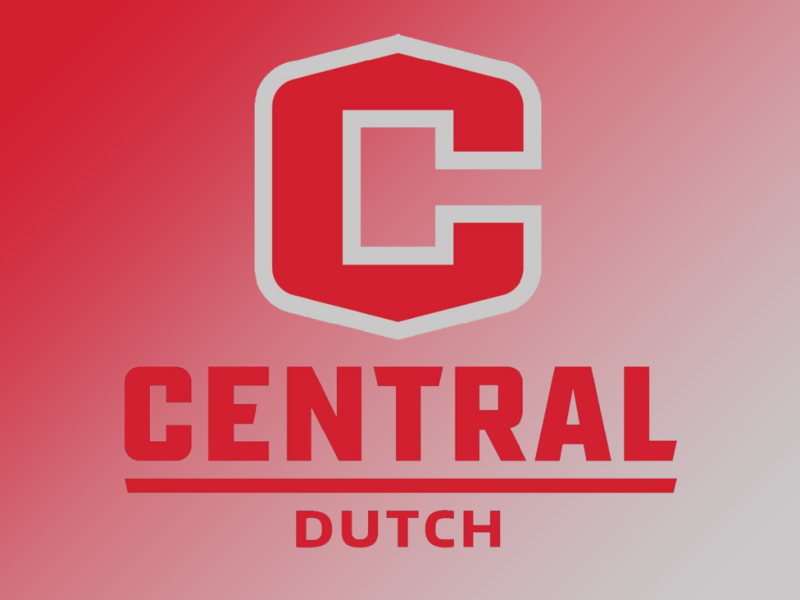 The Dutch open the 2019 campaign March 11 against St. Mary’s College (Ind.) and Case Western Reserve University (Ohio) at the Tucson (Ariz.) Invitational Games.